The British didn’t invent cycling although, post Wiggins, Pendleton, Hoy et al, they would have you believe so. 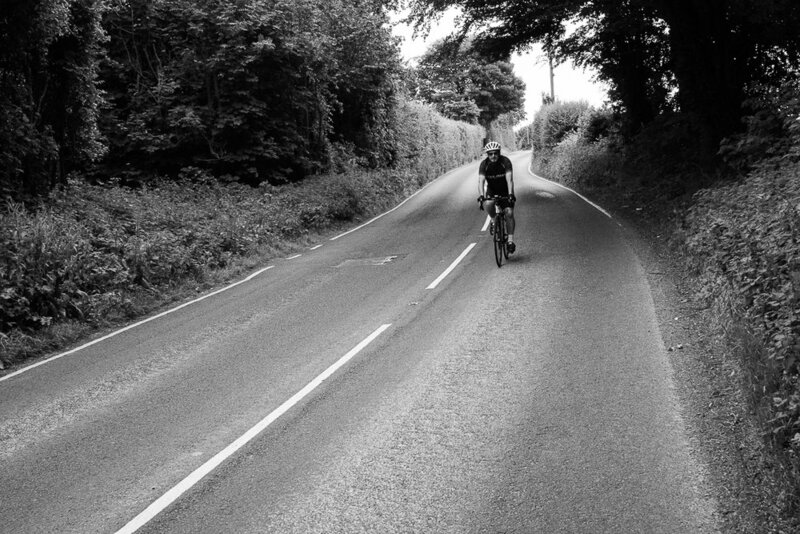 The Middle Aged Man In Lycra (MAMIL) is an oft-sighted creature in Britain today. In cities up and down the nation they surge past, face contorted into a curious mixture of pain and pleasure that seems to scream “Queen and Country”. For when the Brits take to something, they go at hammer and tongs, full of sound and fury, as evidenced in our approach to the beautiful game. The Europeans, in contrast, take a more integrative approach. 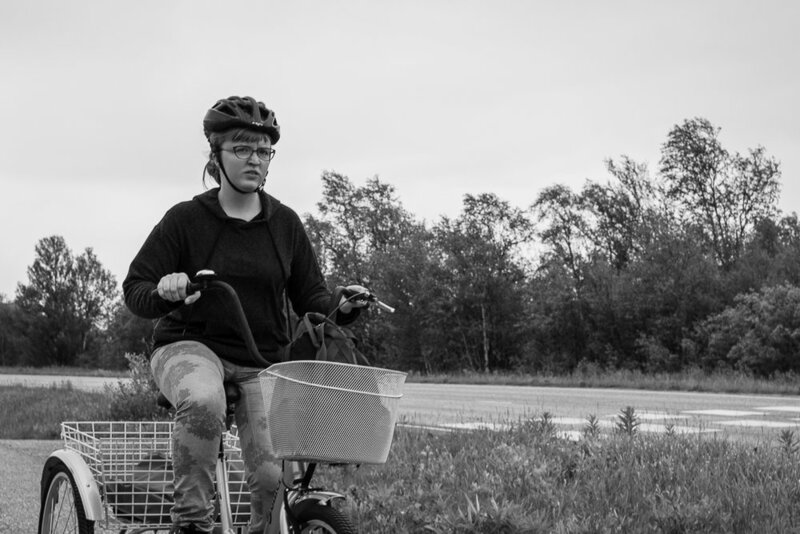 The bicycle (cheap, green, quick, functional), is an extension of their life, not a bolt-on. It's a means to get to work and back, not a exercise in preparation for the invasion. When riding, they sport civvies, not lycra, and their steel-framed steeds are bedecked with useful, load-carrying baskets. Of course I have been known to display mamilian tendencies myself, complete with blazed cheeks. I do admire the British Bulldog spirit. Of course if you believe the narrative, it helped build the empire and win two world wars and I see that zealous belief incandescent on the faces of MAMILs every day. But boy, is it exhausting, all that huffing and puffing. Perhaps, as in football, we still have much to learn from the Europeans.